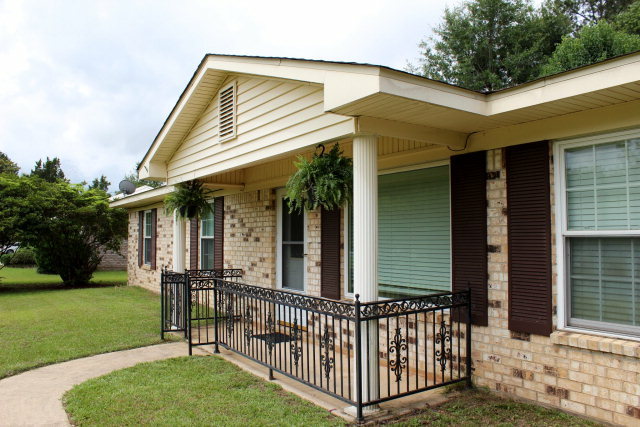 Great Updated Home Located In Silverhill!!! NEW PRICE! 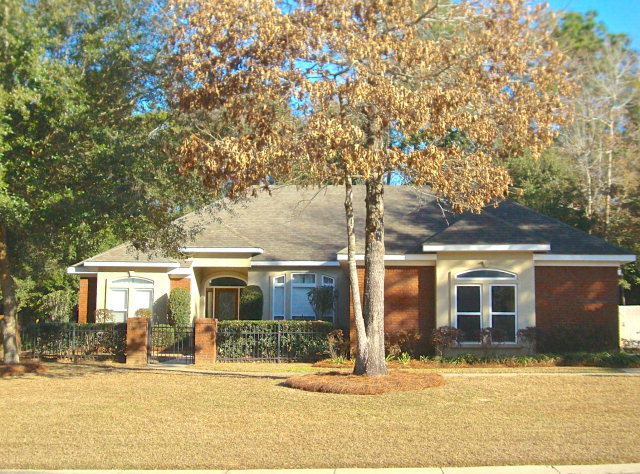 WAS $320,000 NOW $309,000 ~ Beautiful Immaculate Brick Patio Home ~ 3bed/2bath ~ Fairhope, AL! 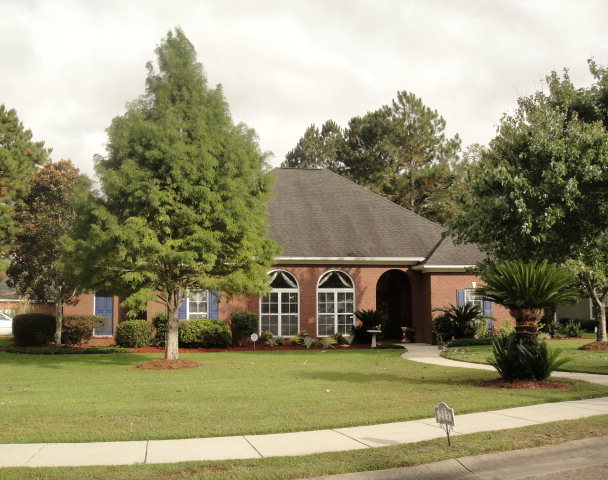 Come home to this beautiful immaculate spacious 2200 sf brick home in Rock Creek. Great floor plan and lots of detail. Featuring 9ft to 12 ft ceilings, trey accents in dining room and master bedroom. Entertain family and friends on the spacious screened porch. Large kitchen with island and pantry. Granite countertops and custom wood cabinetry. Private huge master suite and closet. Warm up to the gas logs in winter in your lovely living room. Serve large gatherings in the spacious dining room. Lush landscaping and fenced. Double garage. 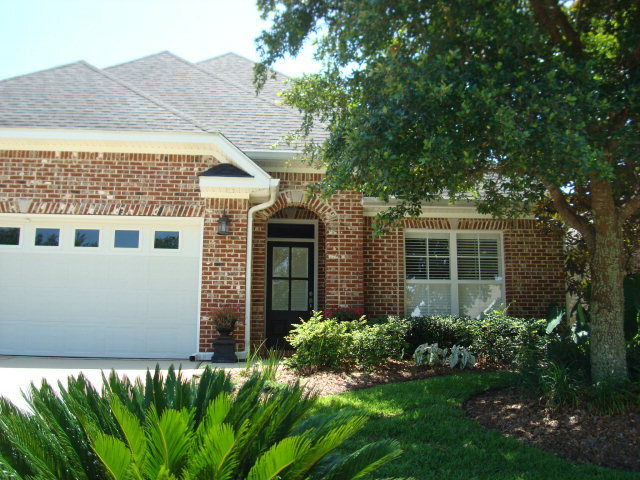 Fabulous Home With Courtyard Entry ~ 4bed/2bath $274,900 ~ Fairhope, AL! Fabulous Home With Courtyard Entry! This spacious open floor-plan home offers plenty of room for entertaining plus an office/media room, large master suite, additional workspace in the garage & a 12×16 storage shed in the private back yard. Generous windows all around the home provide lots of natural light & views of the large lot . Huge closets, plenty of storage. 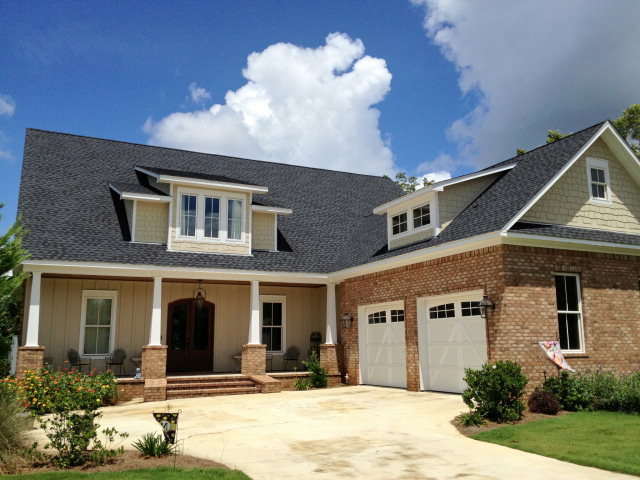 A truly amazing home in great location in sought-after Spanish Fort. Wonderful Home In Quail Creek Estates! $329,000! Fairhope Alabama! Wonderful Home In Quail Creek Estates! Wonderful home priced to sell in Quail Creek Estates! This home has lots of windows for plenty of natural light, detailed moldings, custom cabinetry, and more. 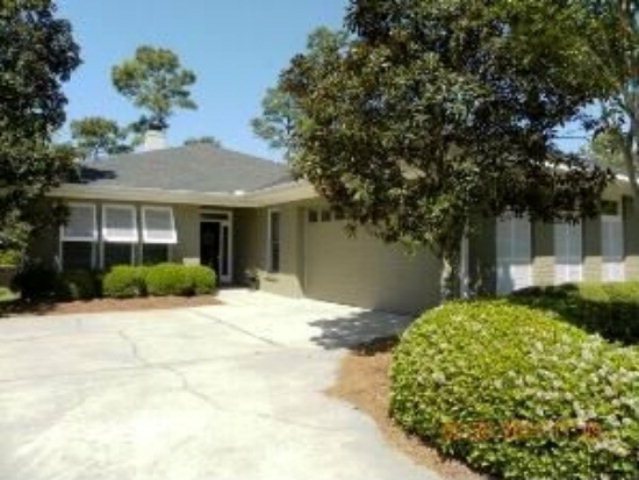 Home sits on a large, fenced lot w/ beautiful trees & landscaping right off of the 7th tee of golf course. Enjoy the scenery either from the large, screened porch or the patio! This home is very well-kept & an absolute must-see! 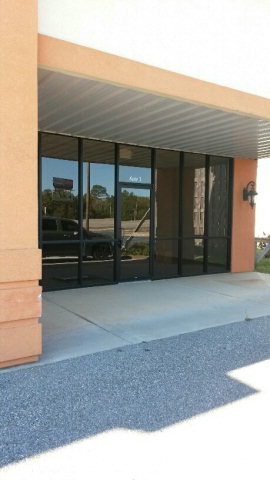 OWN your business space for less than you can lease! New building in superb location. Has storeroom and bathroom. $100 per month fee includes water, sewer, garbage lawn maintenance & security lighting. 4BD/2.5BA UPDATED MONTROSE AREA! KITCHEN HAS FURNITURE GRADE SOFT MAPLE CUSTOM CABINETS, ITALIAN PORCELAIN BACKSPLASH, HUGE GRANITE COUNTERTOP & LARGE DRAWERS FOR PLENTY OF STORAGE. WOOD FLOORS IN THE GREAT ROOM & BEDROOMS. ALL BEDROOMS ARE UP FOR PERSONAL PRIVACY & DOWNSTAIRS LAYOUT IS GREAT FOR ENTERTAINING YOUR FRIENDS & FAMILY. BACK DECK W/VIEW OF MAJESTIC OAK TREE & FULLY FENCED BACKYARD. NEW PRICE! WAS $320,000 NOW $317,500 ~ Peaceful Rock Creek Patio Home! 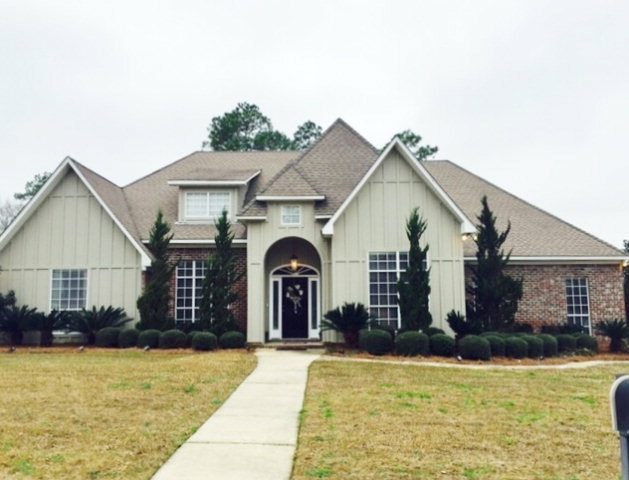 123 Oak Bend Court ~3BED/3BATH Fairhope Alabama! PEACEFUL ROCKCREEK PATIO HOME ON 7TH FAIRWAY, 10FT CEILINGS, 8 FT FRENCH DOORS OVERLOOKING LARGE SCREENED PORCH. STAINLESS APPLIANCES, GRANITE, SAND FINISHED OAK WOOD FLOORS. LOW MAINTENANCE SINGLE STORY LIVING AT IT’S FINEST. DESIRABLE STREET WITH CULDESAC. TENANT OCCUPIED, AVAILABLE AUGUST 1. BUYER OR BUYER’S AGENT TO VERIFY SQUARE FOOTAGE. SELLER IS A LICENCED REALTOR. Lovely Style Craftsman Home In Point Clear! BEST VALUE in The Meadows at Point Clear! Lovely Craftsman style home in Point Clear. Open floor plan with amazing chef’s kitchen – GE Monogram stainless appliances, gorgeous cabinets & a huge walk-in pantry. Dual tankless water heaters, dual HVAC units, prewired for generator with power switchover. Large rooms & tons of storage. NEW PRICE! WAS $234,900 NOW $229,900 ~ GREAT HOME IN AN IDEAL LOCATION! 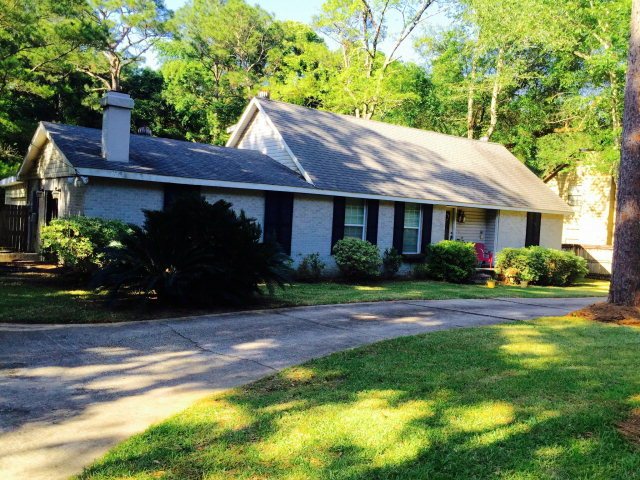 ~ 4bed/2bath 805 Gayfer Ave, Fairhope, AL! GREAT HOME IN AN IDEAL LOCATION! 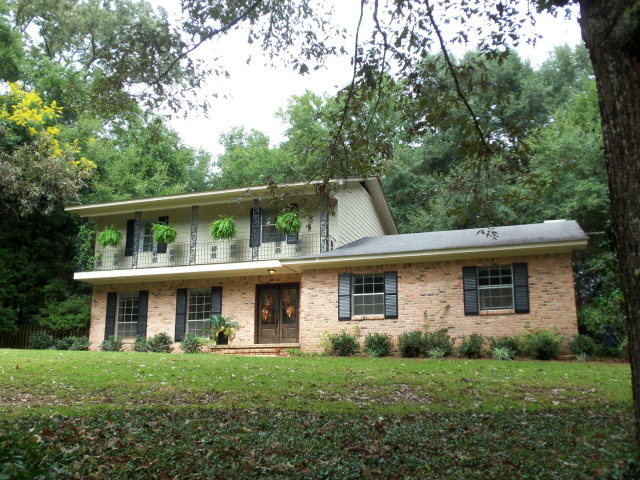 Great home in an ideal location in Fairhope. Perfect for entertaining. Enjoy the open floor plan with the large great room with fireplace that opens to a generous dining room & over-sized, updated kitchen. Resting on a beautiful 1/2 acre lot located conveniently near historic downtown Fairhope and local shopping, restaurants, schools and hospitals. Truly a great deal for a great home. A must see! You are currently browsing the Fairhope Realty Group blog archives for June, 2015.